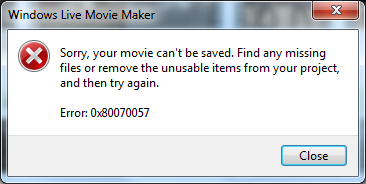 I'm trying my hardest to post the first of the Beginner Series but Live Movie Maker is refusing to render my videos. It updated the other day and the problems started, I guess I can try a fresh install of the program, but I risk losing everything at the same time. It's after 3 in the morning and I'm giving up for the day, hopefully I'll have better luck tomorrow.